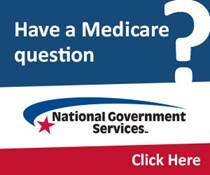 Who is Rhode Island Partnership for Home Care? 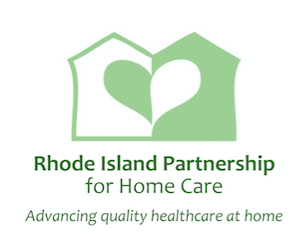 Rhode Island Partnership for Home Care is the trade association representing all licensed home care, home nursing care, and hospice agencies within the state of Rhode Island. Seeking home care or hospice services? View the profiles of RIPHC member agencies in the tabs at the top of the main webpage. If you have questions about home care or hospice, please view the articles about these services in the home care or hospice tabs or call RIPHC at 401-351-1010. Take Action Now to Support Home Care and Hospice!